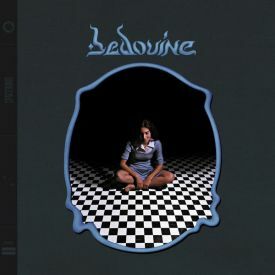 In the eight songs that compose the record, there’s not a second that feels extraneous, making for 28 minutes of uncompromising and effortless genre-bending. It’s a stunning record, apparently for all parties involved. Much like Solange's A Seat at the Table, Infinite Worlds offers several platforms for Tamko to navigate blackness, personhood, love and safe spaces on her own terms. Guided by a more mature sound, Infinite Worlds is the rock music we need nowadays, when it seems like home, wherever it might be, is getting farther away. ‘Infinite Worlds’ is a jumble of fuzz-wrapped postcards and remembered snapshots. Infinite Worlds is accomplished and stirring, but it’s also sprinkled with surprise intimacies, distinguishing it as one of the most remarkable and challenging releases so far this year. Infinite Worlds is an inward-looking album, perfect for soundtracking quiet evenings spent pondering life choices and wondering what it all means. Tamko sounds like she's done plenty of each and that comes through clearly in her vocals, the expansive nature of her melodies, and the overall restless and questing spirit of the album. At its best center, Infinite Worlds gives the song back to the person. Despair is stationary: at our best, we move. First of all, the critical reviews for this album are really annoying to read -- they get the album wrong both thematically and sonically. Anyone expecting a life-changing new sound here is going to be disappointed. 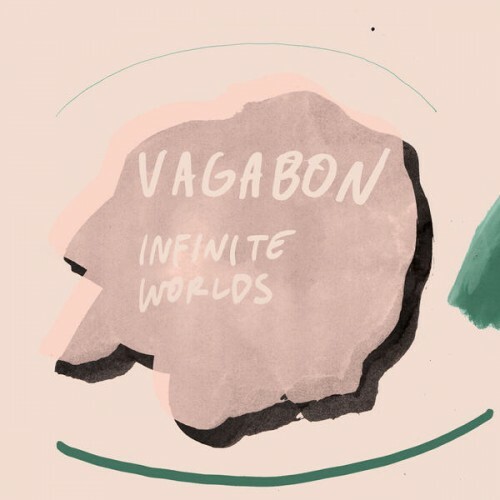 What Vagabon does offer, however, is an interesting and engaging take on DIY indie rock, more in the vein of Lady Lamb or Waxahatchee than Solange, with a distinctive voice and interesting lyrics that are most powerful when addressing alienation and fear. Very good indie lo-fi rock album, there’s not one song that i don’t like. Purchasing Infinite Worlds from Amazon helps support Album of the Year. Or consider a donation?